Trader Joe’s, a 13,000-square-foot specialty supermarket, will be the anchor tenant for a 54,000-square-foot shopping center, Acadian Village, at Perkins Road and Acadian Thruway. Acadian Village plans to include several other high-end, well-known national retailers, says Tina Rance, marketing director for the property. “Baton Rouge is the first Louisiana location for Trader Joe’s, and we feel that it will be a regional draw as well,” Rance says. According to information released by Trader Joe’s in July, the store’s interior will feature a festive décor that mixes cedar-covered walls and Hawaiian motifs with local art. 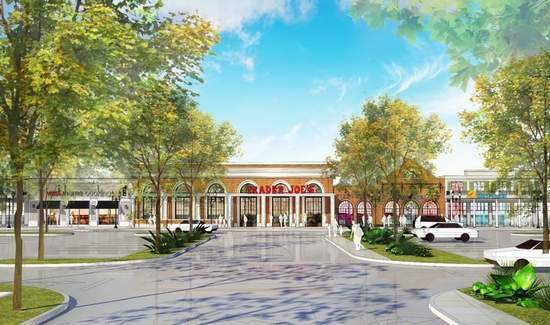 The shopping center will sit behind the new Galatoire’s Bistro. ← Galatoire’s Bistro NOW OPEN! !